Cabin Layout: Two-Story. 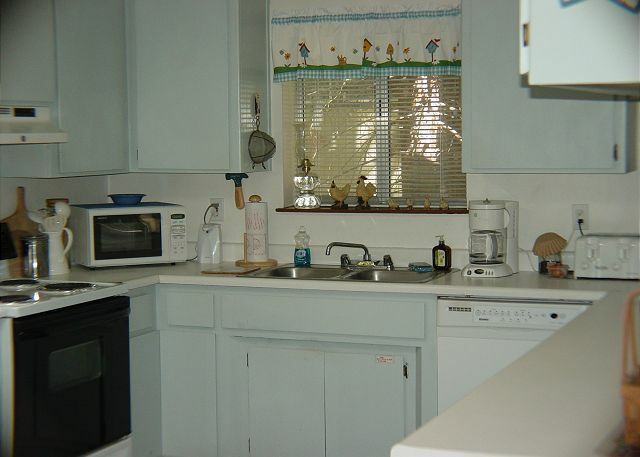 Living/Dining/Kitchen; 1 BR w/Trundle; 1 Full BA; 1 BR w/Queen. 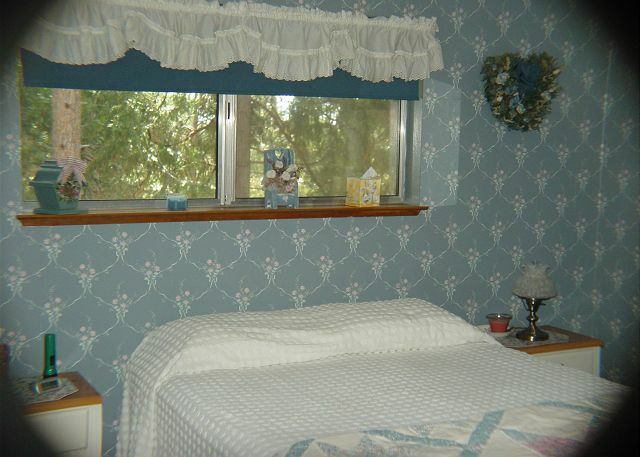 This property was very comfortable and stocked with plenty amenities. The pictures don't really do the home justice. We were house bond because of snow for the President's Weekend but we had a great time going on walks and playing in snow. It was initially hard to find the cabin because snow accumulation had covered the mailboxes and the driveway had 3-4 feet of snow. we used the shovels provided to dig out our cars many times. We would recommend this cabin. It is very easy to find off hwy 108 and a 5-10 minute drive to the main section of Twain Harte. Home was in great shape. 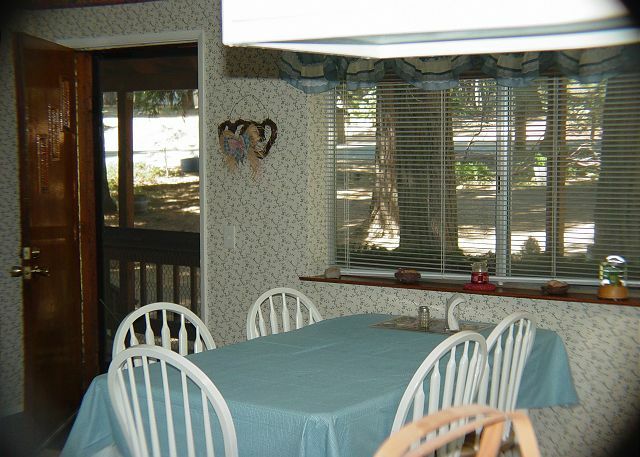 Clean, location was great and very family friendly. The cabin is more than I had hoped for. It is quiet. The location is beautiful. I enjoyed drinking my coffee on the back deck watching the deer. We had a great stay at Confidence. It totally exceeded our expectations based on the pictures. 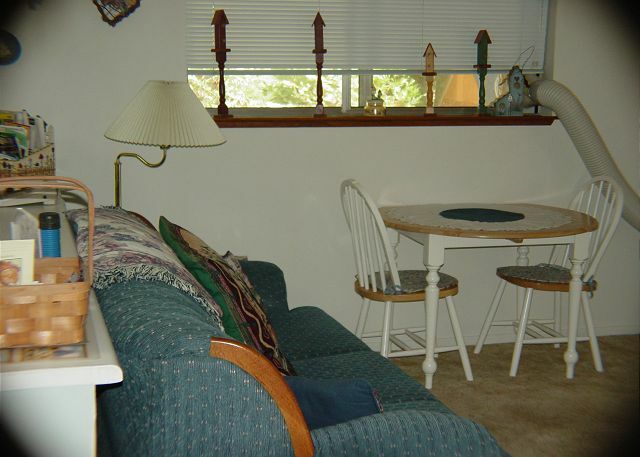 It was very comfortable and well-stocked with all we needed, and it was perfect for two families with kids. One family had the downstairs and the other had the upstairs, and the kids loved to play on the carpeted areas. There were even toys in the downstairs playroom for the kids to play with! Would definitely recommend for family getaways. 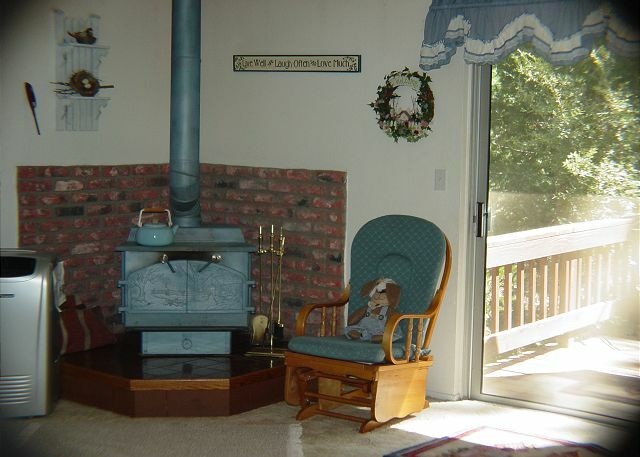 This "grandma's cabin" was perfect for kids. We went up with two families, and each family got a floor. The owners left a nice gift bag with snacks and treats for us to enjoy--a nice touch. This property is super clean, has every possible thing in the pantry and in the kitchen, super warm (we came in December), plenty of games and a nice floor plan (2 bedrooms in the basement, 2 bedrooms on the main floor). 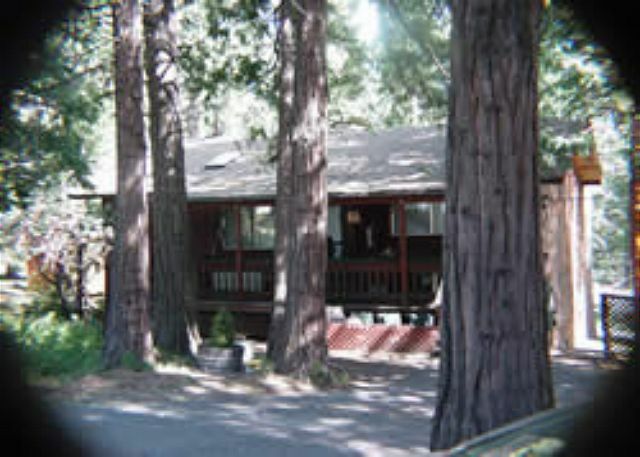 It is 5 min from downtown Twain Harte with a bunch of restaurants and 25 min to Dodge Ridge. There was no snow this time (but even Tahoe has very little snow this year), so for skiing later in the season is better. We went to the Moaning cave (about 25 min away), hiking at the Lyons Reservoir (10 min away), hiking at Pinecrest lake (25 min away), iceskating at Long Barn (15 min away). We will definitely want to come again in the summer. We were late to find a cabin on a very busy weekend. Did not expect too much based on photos but we did not have many options. To our surprise, the place is very nice and full of entertainment. 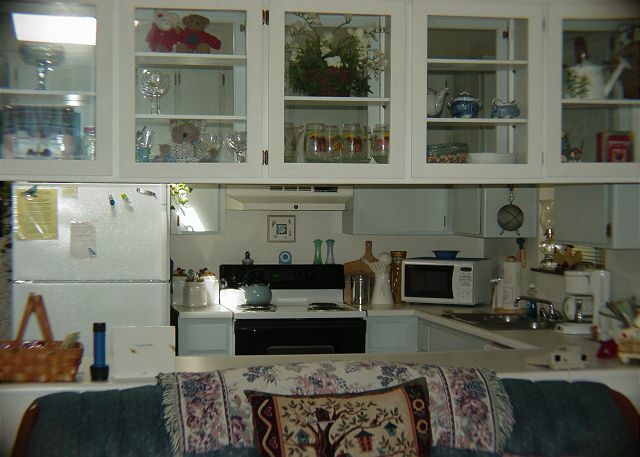 Kitchen has everything to host 4 adults and 4 kids. Lots of movies. Clean bath rooms. Everyone in the two families enjoyed the two-day stay at this place. It was great place to stay at, only problem was fuses were going off. We fell in love the minute we walked in. This was so much more than we could have ever expected. Our vacation was perfect choosing this canin. We have a 4, 9 and 10 year old and they stayed busy with all the games and movies that were provided. 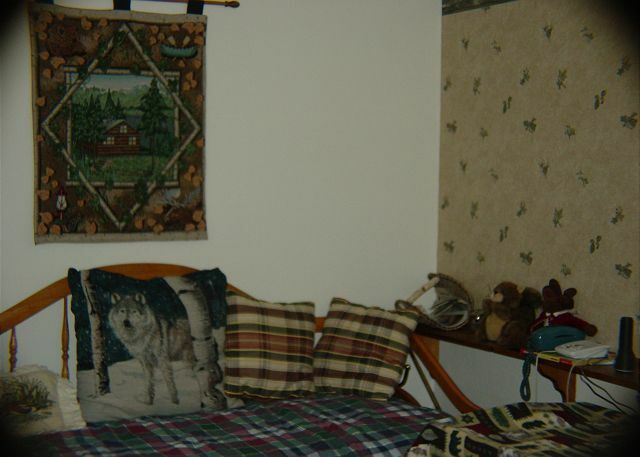 The cabin was stocked with everything and there was nothing that we needed that was not there. 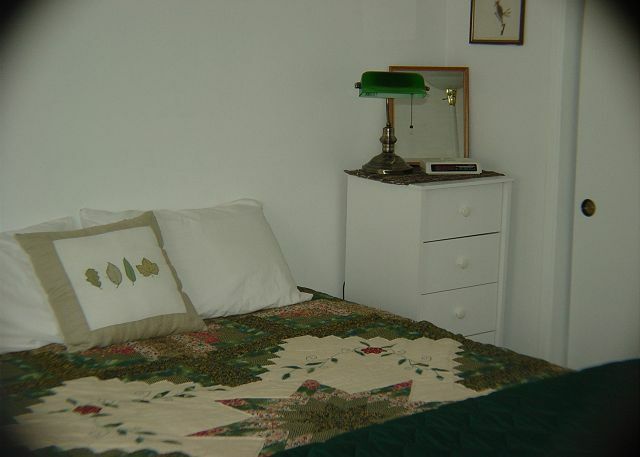 The cabin had heters in all the rooms, and was very clean and well kept. 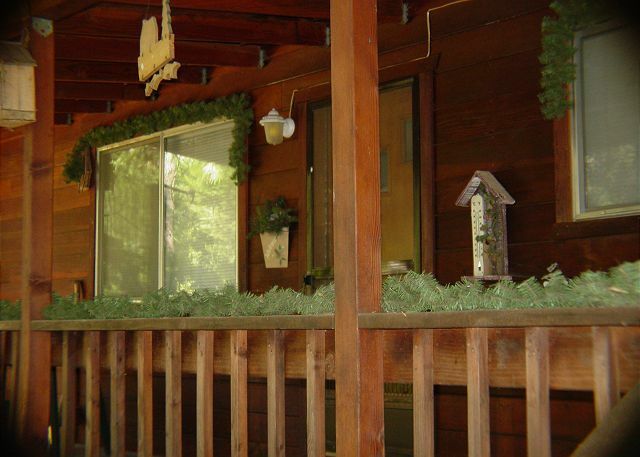 We will definitely be back to rent this cabin. Absolutely loved it. Thank you to the owners for making our vacation in their cabin perfect. 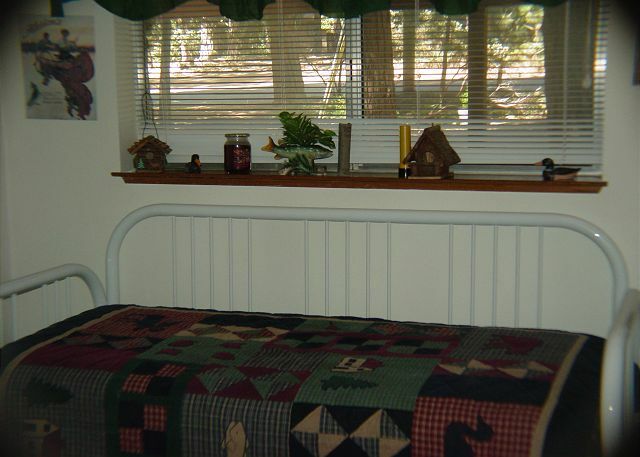 The cabin was in very nice condition, the layout was great for our group and the beds were comfortable. The kitchen was well equiped and they even had cookies and other snacks for us to munch on. The wood stove was also loaded and ready to light on our arrival. 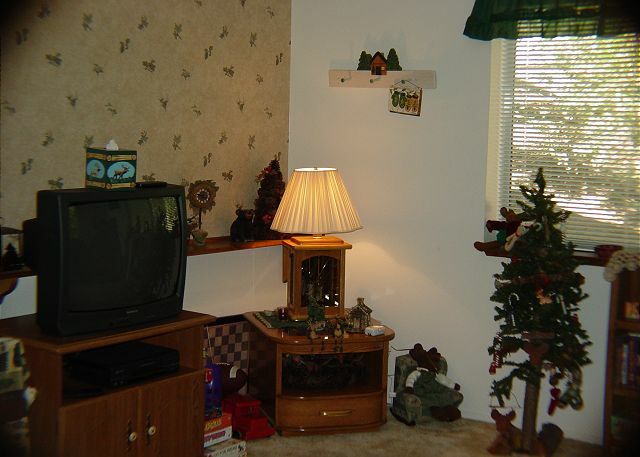 They also have a flat screen tv with a nice collection of movies. We had a great stay and would return, this was a nice place. the only down side to this type of rental is having to bring or arrange rental sheets and towels and making your own beds and then returning linnens to the rental office when you go home. Those three words sum up our stay at Confidence 27. The extra amentities were great (DVDs for the kids, a basket of goodies and PEACE and QUIET!) Would return in a heartbeat.